Homeowners will now be able to move house and keep their tracker mortgage, under an exclusive new initiative being put forward by Ulster Bank. At the launch of the new scheme today, the bank described it as the first of its kind to be offered in Ireland. It will be made available to all Ulster Bank customers seeking to move, whether they are upgrading to a larger family home or trading down. Up until now, homeowners on tracker mortgages – which are currently benefitting from record low ECB rates – have been reluctant to move over fears they would have to give up their tracker. Many people are paying rates at present of as little as 1.5%. In contrast, variable rates with certain banks are as high as 5.19%. Now Ulster Bank has come up with a scheme that is sure to prove a massive boost to all their customers. The new lending arrangement will allow borrowers to transfer the outstanding balance of their existing tracker mortgage to their new home, while financing the remainder of the purchase price with a mortgage at an agreed interest rate. The new offer will also allow those who are in negative equity to move home and keep their tracker. Jim Ryan, head of branch banking at Ulster Bank said some customers may have been reluctant to move until now for fear that they would lose their tracker mortgage. 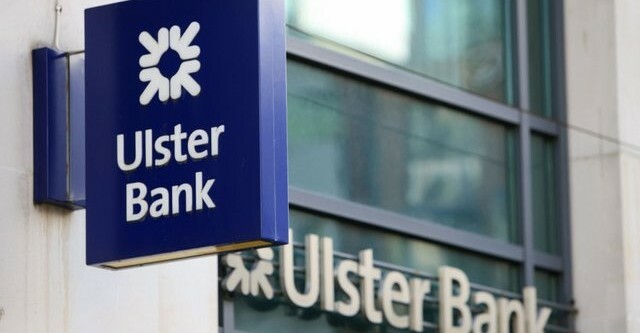 He said Ulster Bank was aiming to double its mortgage lending this year, and had seen increased activity from people looking to return to the housing market. If a customer is interested in reducing their overall borrowing by trading down, the option to move their tracker rate to their new home is also available.